One of our new projects here at Two Hours’ Traffic is taking a look at some of the up and coming theatre companies in DC each month. While Forum Theatre might seem to be a little more established than just an “up and coming,” now is a great time to take a look in and see a company growing itself in exciting new directions. First, a few facts about Forum for those who might not be as familiar with the company. Forum was founded in 2003 by its artistic director, Michael Dove. 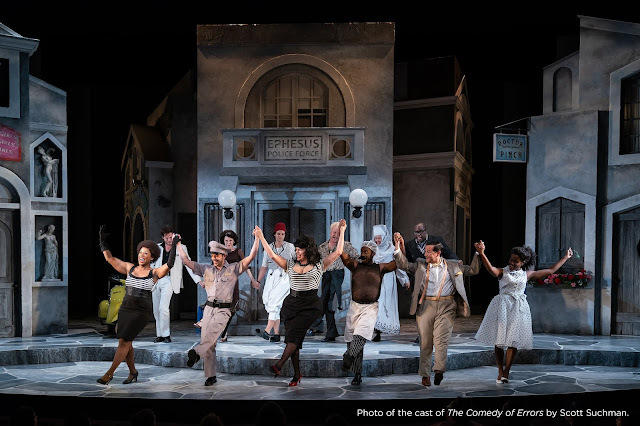 In recent years, they’ve made a splash with productions like The Last Days of Judas Iscariot and Angels in America, and this season has already featured Wajdi Mouawad’s Scorched, Naomi Wallace’s One Flea Spare, and will wrap up with Charles Mee’s bobrauschenbergamerica in June. Forum became Roundhouse Theatre’s resident theatre company in its Silver Spring space in the fall of 2009, where it will remain for next season as well. Now, I’m a theatre geek. You can probably guess that, seeing as how I’m writing to you now from a theatre blog . So understand when I tell you that Forum’s Membership benefits make me do what we on the interwebs call GRABBY HANDS. See a show as much as I want? Rehearsal access? There are even ways to save when I bring friends and a Young Professional rate that carries the same benefits as if I were a, well, Established Professional of a Certain Age. This is exactly the kind of opportunity that a theatre geek like me loves to see, and it’s a bandwagon that I wish more companies in town might like to join. It’s also just nice to see a company that embraces social media as well as Forum. Forum’s Twitter (@forumtheatre) is active without being overwhelming, and they’re also good at providing the 5 seconds of fame that come with a retweet for other twittersphere mentions you might give them. The Forum blog (forumtheatreblog.com) is not updated as frequently as I might like, it’s true, but 1) I like me an obsessively updated blog, and 2) a nice potpourri of Forum staff writes posts and the topics cover a nice array of related topics to the season and the company. I’m very excited to see where Forum goes next, both in their theatrical season (which will hopefully be announced soon!) and in their initiatives to build and engage with their audiences.